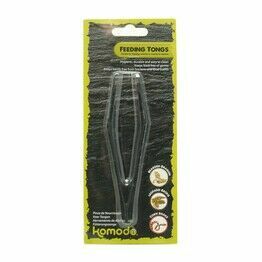 Our extensive range of feeders and food bowls includes a variety of sizes and designs to suit your pets’ specific requirements. 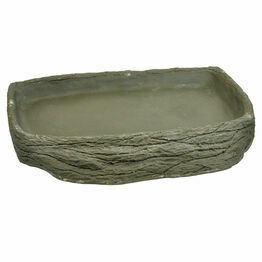 Food bowls for reptile vivariums can be stepped to make access easier for pets, designed to prevent the escape of meal worms and other live foods, and even made to blend seamlessly with the décor of your reptile habitat. We have a terrific range of feeding bowls from well-known and respected brands, all made to be weighted so it is impossible for your reptile to overturn them.